June 2013, in this issue of Tri Dental Tips, we explain tips on how to remember to change your toothbrush, how exercise can be hazardous to your dental health and how to react to abnormalities you might find in your mouth. Everyone has to change there toothbrush at least once a month, but its hard to Remember when. My dental tip is simple, just buy a toothbrush every time you buy a new toothpaste tube. 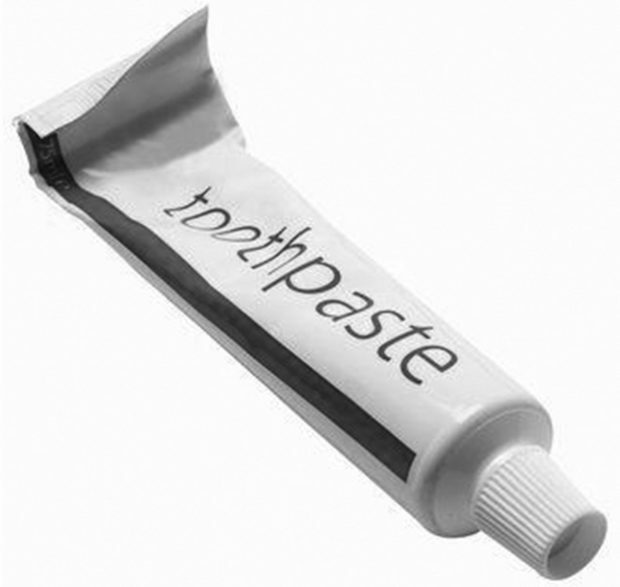 Statistically an average person finishes one toothpaste tube every 3 months ( that’s if the toothpaste is used for one person ). Anything weird and immediately tell your dentist. Oral cancer is one of the most deadly kind of cancer, the worst thing is a lot of people don’t even notice that they have it. So if you have any bumbs, red or white lesions or something weird in your mouth. TELL YOUR DENTIST IMMEDIATELY, because the earlier its noticed the better!! Exercise is healthy for your heart and overall health, but sometimes it can be unhealthy to your mouth and teeth. This is true during long exercises when your mouth becomes dry and the saliva that help prevent caries is diminished. 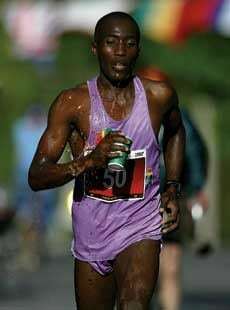 So drink plenty of water and avoid dehydration. Another athletic related problem is consumption of energy drinks that contains plenty of cariogenic ( causes caries) sugar which can lead to caries, so try to avoid them. so continue to take care of your body and teeth with proper exercise and re-hydration.